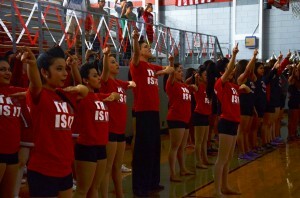 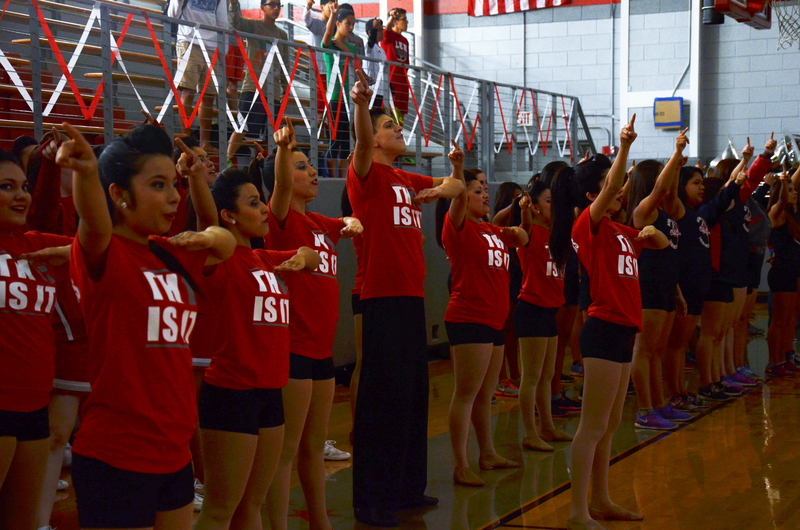 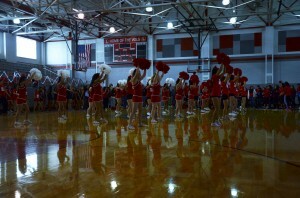 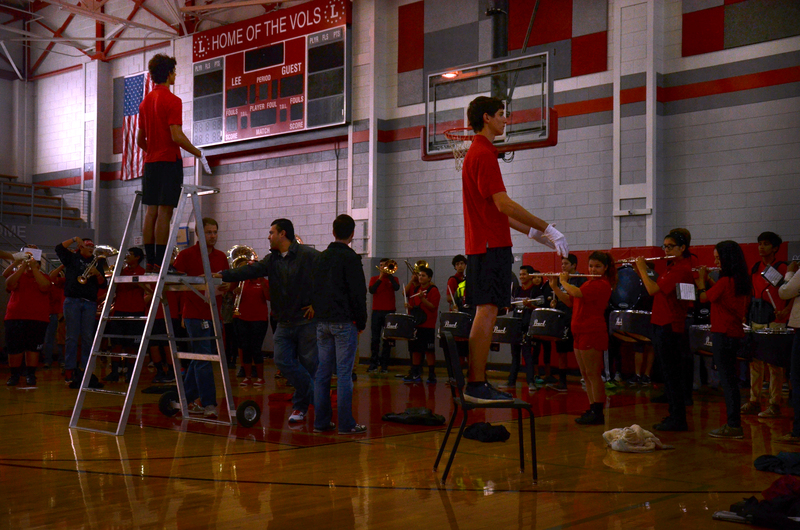 In the main gym, at 8 a.m., was the last pep rally, the Senior Pep Rally. 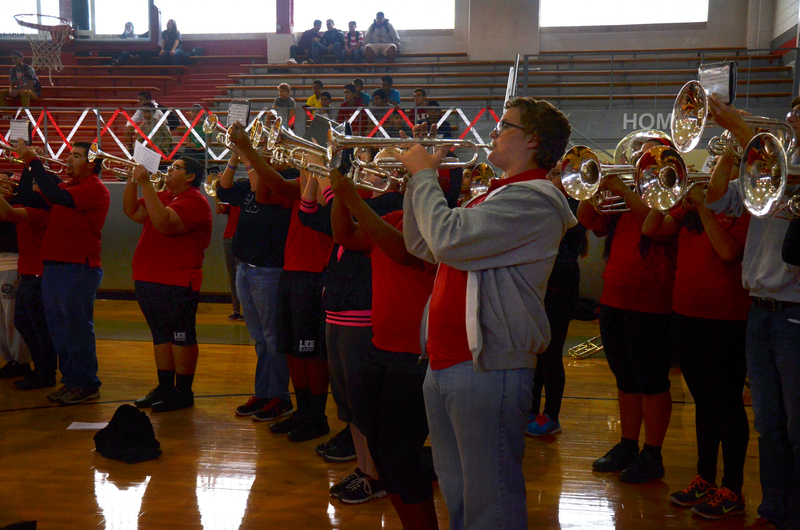 Tonight is the last football game, the Senior game, at 7:30, at the Blossom, against Roosevelt. 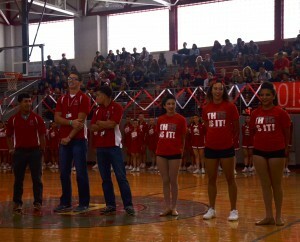 The Varsity cheer leaders open up the Pep Rally. 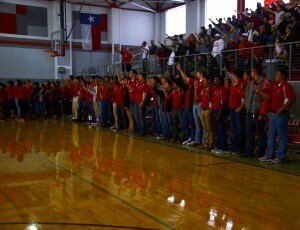 Varsity football team and crowd salute to the school song. 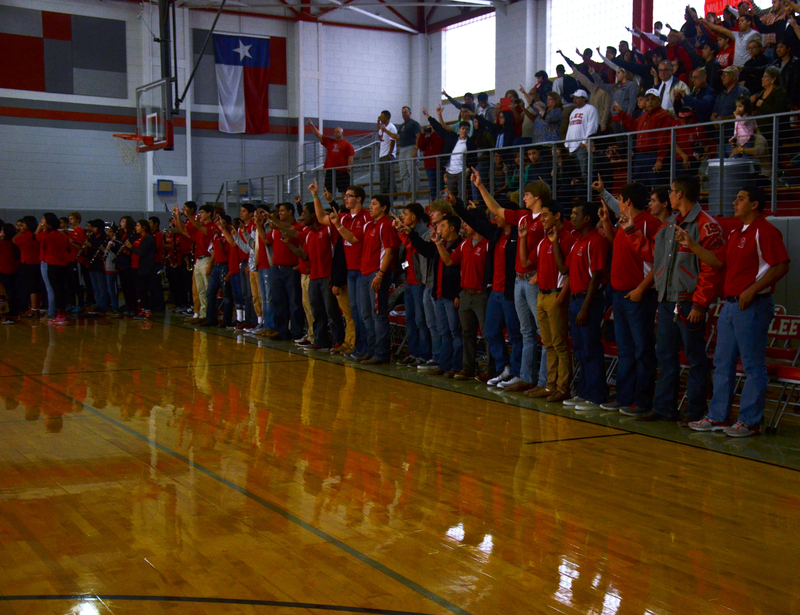 Rebel Rousers and Color guard also salute, as well as sing the school song. Senior cheerleaders perform, and awe the crowd with back flips. 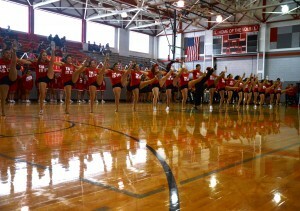 Senior dancers and cheerleaders perform together. The band now performs for the crowd. The trumpet section plays loud and clear. 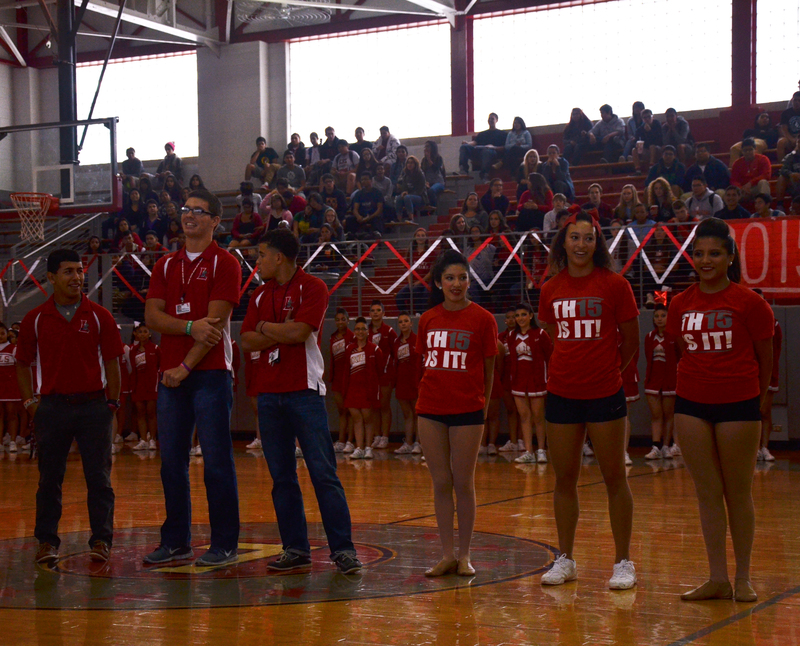 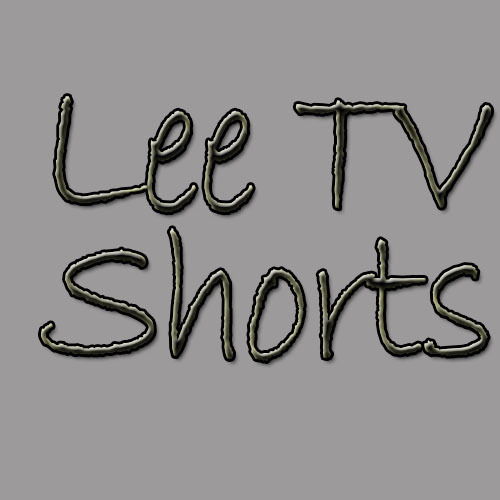 The nominees for Mr. and Miss Lee. 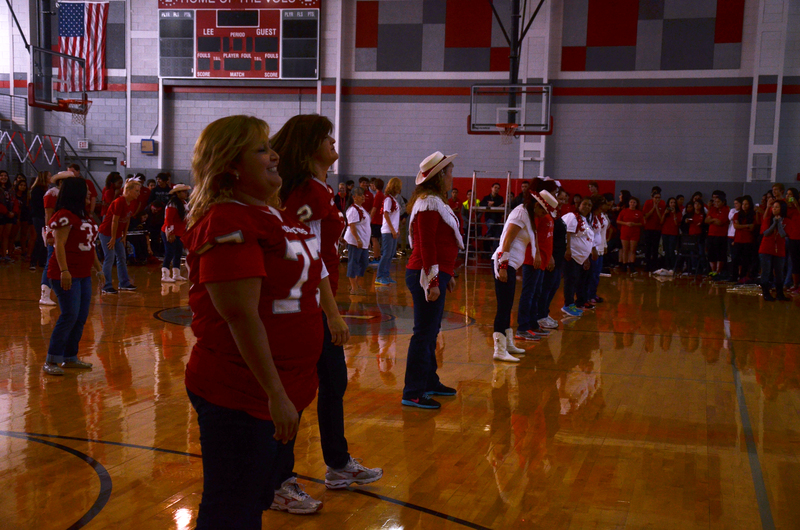 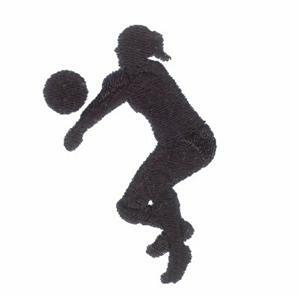 The winners will be announced at half-time, at the game tonight. 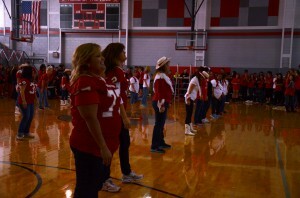 Parents of senior dancers and cheerleaders dance for their daughters, and the crowd.